Supporting OpenStreetMap in the West Midlands. 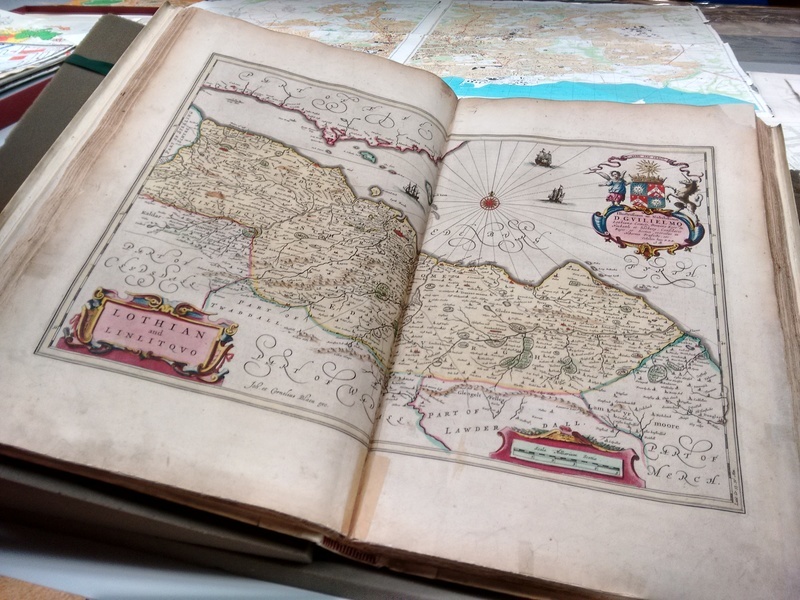 Last October I had the pleasure of visiting the National Library of Scotland. 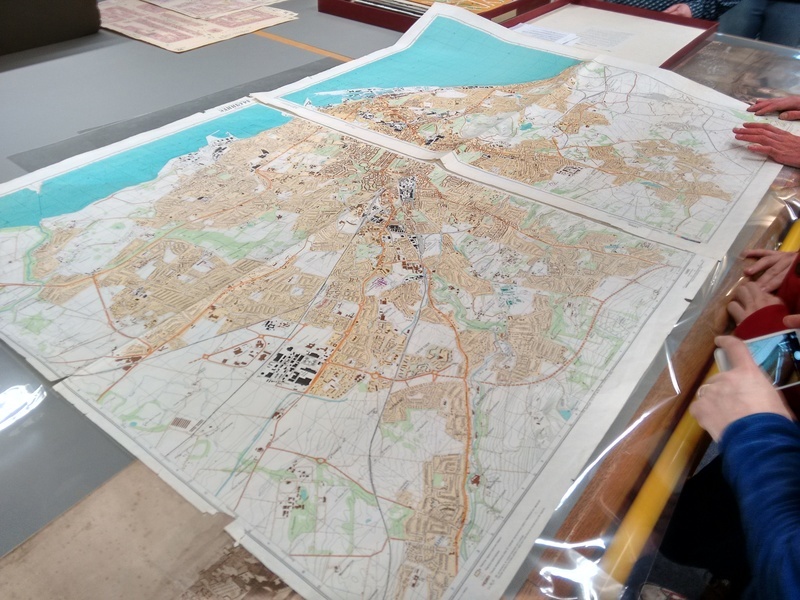 I was up in Edinburgh at State of the Map Scotland and couldn’t pass up on the opportunity to have a guided tour of the library’s maps reading room. Our host, Chris Fleet, had laid out a number of fantastic items from their collection – each with it’s own story. Being a bit of a map geek I took way too many photos during the hour or so we had before closure. Here are some of the best to whet your appetite. The NLS are long term supporters of OpenStreetMap, have scanned and georeferenced many thousands of maps, and host zoomable maps on their amazing website. If you find yourself in Edinburgh, be sure to check out their collection. Russian military maps (link: secret cold war maps). 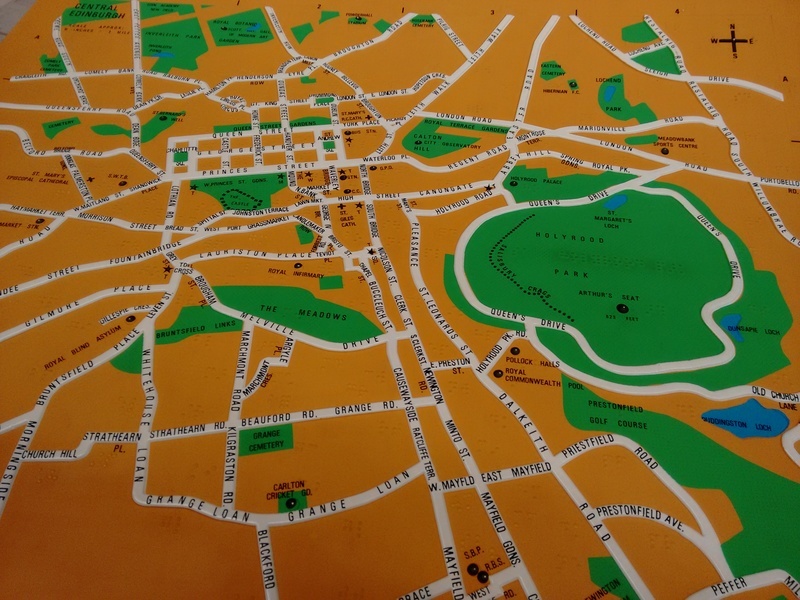 Textured maps for the blind and partially sighted. 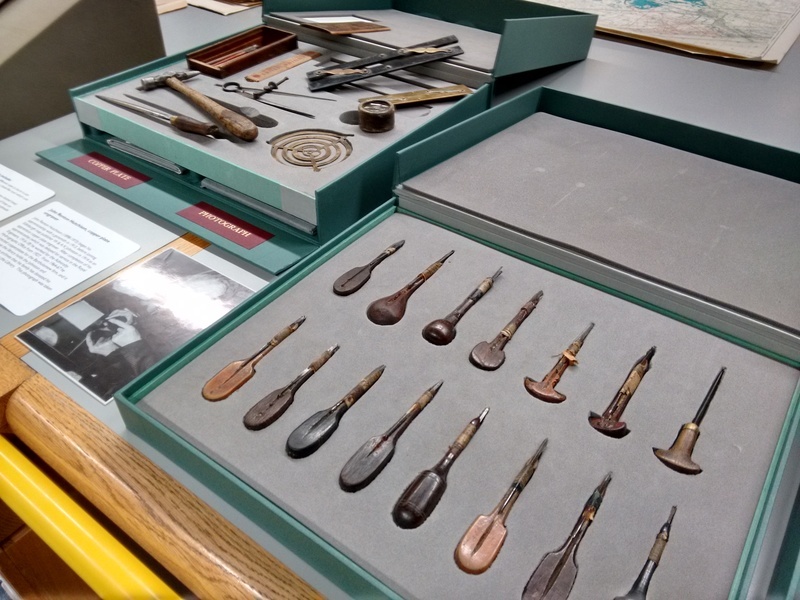 Precision tools of the map maker. 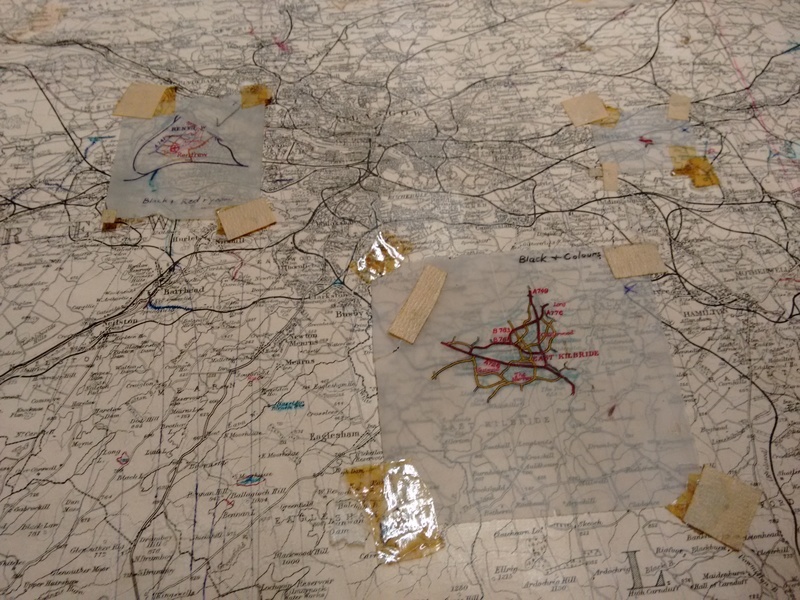 Map corrections: tracing paper and sticky tape! 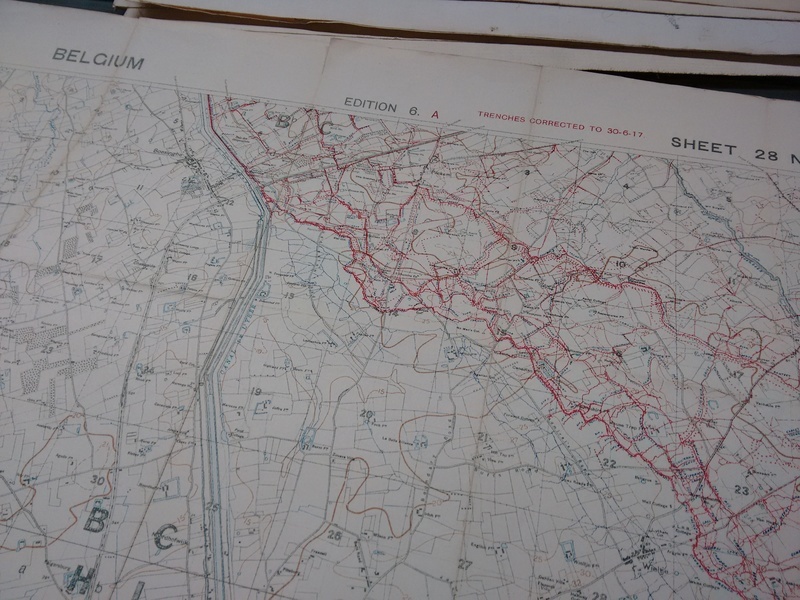 A map of WW1 trench positions in Belgium. Now you see it, now you don’t. 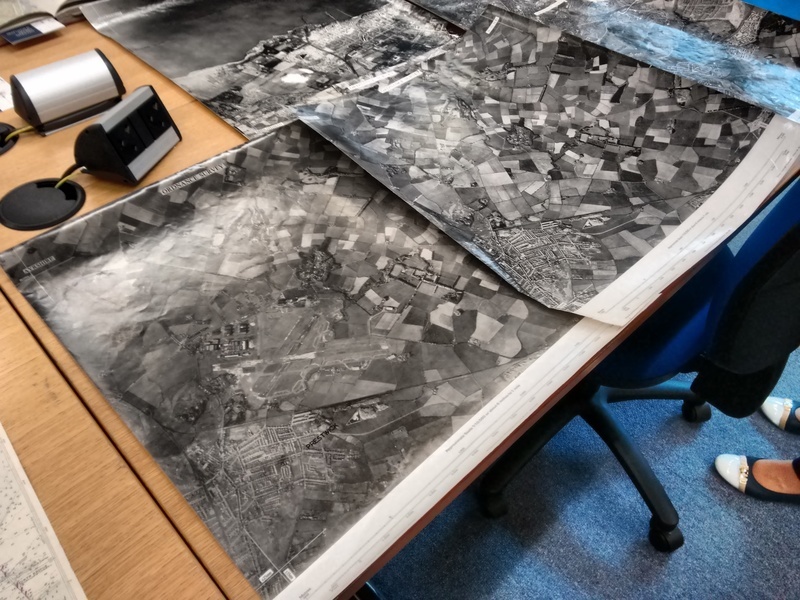 Early day ‘airbrusing’ to remove an airfield from aerial photos. Bill tamsck on More canals than Venice? OpenStreetMap is a map of the world, but what makes it different from other maps? To find out why we think you should join the community, click here.